Check the magnificent performance of Amber Riley stars in the revival of the incredible London Westend Musical, Dreamgirls musical! 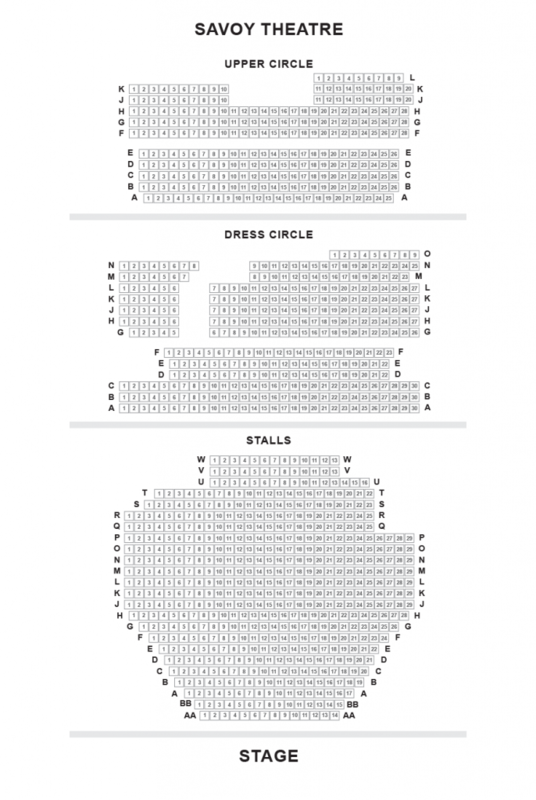 The show is all set to make its debut at the London’s Savoy Theatre in November. Under the superb direction of, Casey Nicholaw renowned for the award winning show, The Book of Mormon, the show is a complete treat to go for! 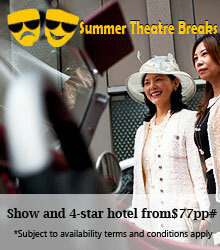 The hit Broadway musical, Dreamgirls revolves around the lives of three young girls in their rocky rise to fame. The show is set during the era of swinging 60’s, the developing era of Rhythm and Blues in Chicago. Dream Girls is inspired from Diana Ross and The Supremes and follows the epic journey of Dreamettes to the leading Motown group. The show beautifully shows how they get a big break at an amateur singing competition. The talented trio also get wonderful opportunity to be backing vocalists for James “Thunder” Early. Soon, they are noticed by manager Curtis Taylor who has a major part in changing their fortune and making them stars. However, soon tiffs begin when Taylor favours Deena more as compare to Effie, the most talented of the trio. Year 1981 marked the debut of blockbuster London show, Dreamgirls. The show had thirteen Tony Award nominations and won Best Choreography and Best Leading Actress in a Musical for Jennifer Holliday. She portrayed the iconic portrayal of Effie. In the 2006 super duper hit movie, popstar Jennifer Hudson portrayed the role featuring Beyoncé Knowles and Jamie Foxx. Now, hugely talented songstress Amber Riley is portraying the role and earning praises from the audiences with her mesmerizing voice throughout seasons of Glee. Dream Girls is undoubtedly one of the most anticipated musicals of this year. It is featuring the original award-winning book whereas composition by Tom Eyen and Henry Krieger. Some of the chartbusting musical numbers are ‘Family’, ‘Love You I Do’, ‘One Night Only’ and the show-stopping ‘And I Am Telling You’. 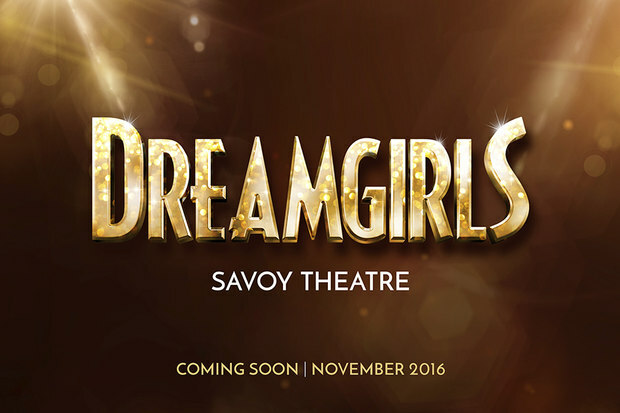 This November, Dreamgirls is all set to make its grand arrival at the Savoy Theatre in November. The show has mild adult themes and appropriate for all ages. Amber Riley stars in the revival of the incredible London Westend Musical, Dreamgirls musical! The show is all set to make its debut at the London’s Savoy Theatre in November.